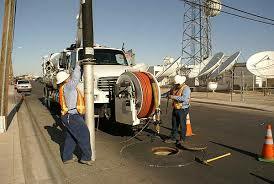 24-7 municipal pipe repair & sewer service in NJ. 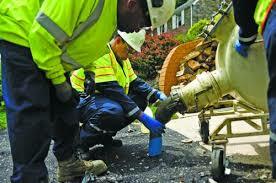 Municipal sewer drainage repair contractors in NJ for fast and affordable sewer repair. 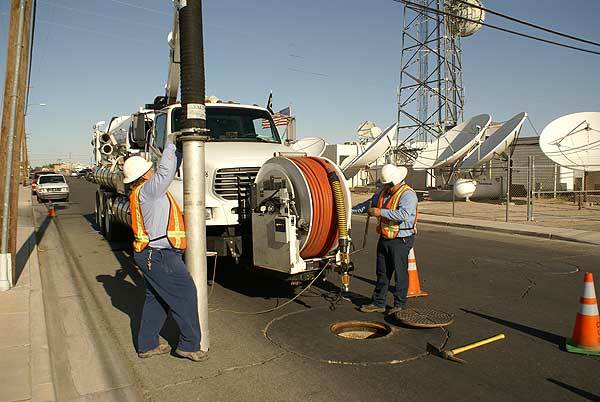 Fast digging out of municipal sewer lines and performing manual or trenchless pipe repairs and pipe line replacements.